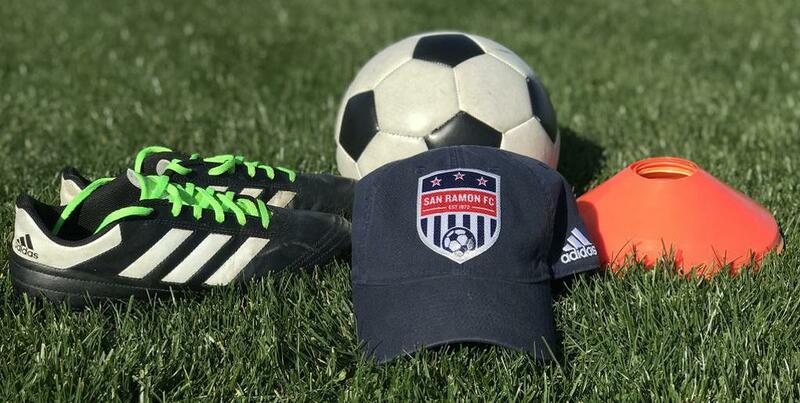 With San Ramon FC, kids and adults can experience a variety of fun and educational soccer opportunities. Children as young as 3 years old can join the fun. With the exception of the Kick Start classes, our clinics, camps, and futsal programs typically offer separate sessions for boys and girls.